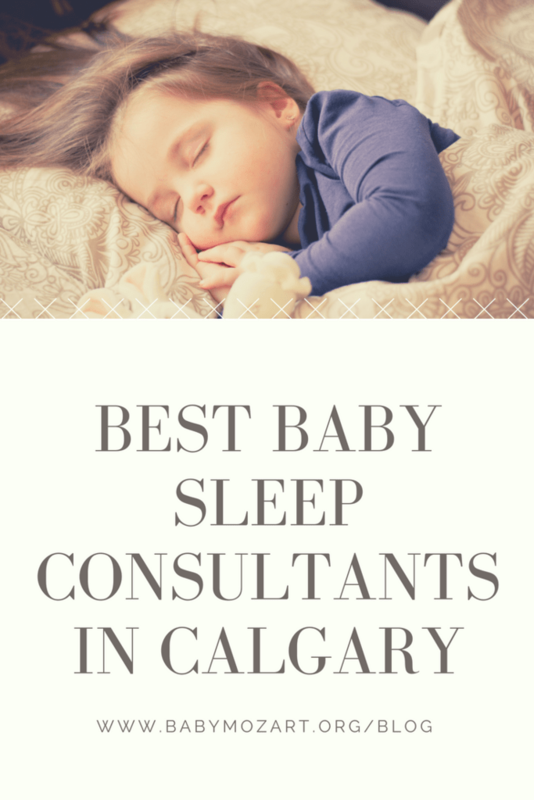 Our list of best baby sleep consultants in Calgary is selected based on the following evaluation criteria and contains no sponsorship, affiliate marketing, or paid advertisement. We are constantly updating this list. 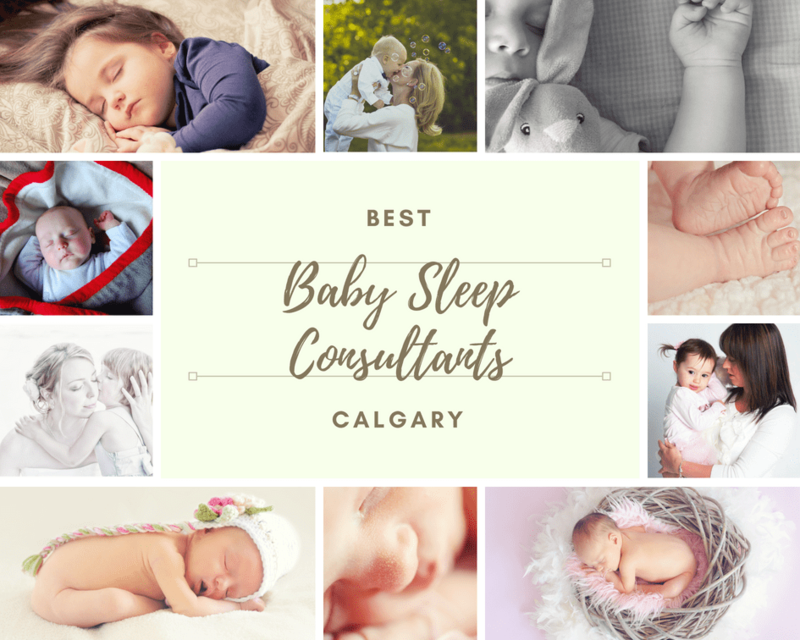 If you are a baby sleep consultant in Calgary and would like to be considered for inclusion as part of the best baby sleep consultants in Calgary, or a happy parent who would like to nominate your favorite baby sleep consultant, please contact us. Being a sleep consultant for the past six years has given Shan the opportunity to work with hundreds of children. As one of the first professional sleep consultants in Alberta, Shan is dedicated to helping parents learn the skills to teach their children to become independent, healthy sleepers. Jammy Time Sleep Solutions has helped thousands of families just like you over the last 6 years and have become a leading expert in pediatric sleep solutions. Their mission is to ensure all children are getting the sleep they need to be happy, healthy and well rested. Special OFFER: Use code “iamtired” for a savings of $20 on Jammy Time’s most popular online course – 5 Days to a Better Night’s Sleep! A good night sleep all starts with teaching children independent sleep skills. As a certified infant and child sleep consultant Amanda works with families to create a plan that will work for everyone. Amanda is passionate about the benefits of sleep for everyone in your family. Her other passion is her job as a registered nurse in the neonatal intensive care unit. Part of her heart belongs to those tiny little fighters and the people who stand beside them in their fight. Andrea is Calgary’s Gentle Sleep Coach. She has been trained by Kim West (LCSW-C and author of Good Night Sleep Tight) to help you teach your child to sleep peacefully using the gentle sleep coaching method. Andrea works with exhausted, sleep-deprived parents of infants and small children helping them gently and lovingly teach their children invaluable sleep skills. As the children learn to sleep, parents are reunited with their own long-lost and desperately missed uninterrupted sleep. As a professional specializing in infant and child development, and having worked with families her entire life, Regan devoted her career to helping families solve behavioral, nutritional, and sleep challenges with a focus on the development of the whole child. Most recently, Regan spent six years working directly with Dana Obleman, author, and pioneer in the field of pediatric sleep coaching. Dana’s program has helped thousands of families around the world teach their children to sleep through the night (happily) and Regan is proud to call her a mentor and a long-time friend. Regan is also certified by the International Maternity and Parenting Institute as a Maternity Professional, and Child Sleep Consultant. 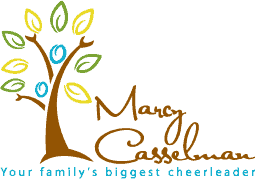 Marcy has always had a heart for families with young children. After her second son was born, she managed to combine her love of children with her love of music and became a licensed Kindermusik Educator while operating her own business as well as working as a substitute preschool teacher. Marcy also spent countless hours volunteering as a Sunday school teacher and finally as a parent helper in her children’s classrooms! Whether it’s supporting your family as you help shape your baby’s sleep skills, coming to your home in the weeks following the birth of your baby or helping you prepare to breastfeed your newborn, Marcy is here for you! The Mama coach is a team of Registered Nurses who are committed to making motherhood easier. There are four RN Mama Coaches currently working in Calgary (all of them being RNs and lactation counsellors). Their programs are based on science, empathy, and support, created by The Mama Coach founder, Carrie Bruno RN, IBCLC. Carrie has been working with moms and babies for over 12 years through her job as a Registered Nurse in labor and delivery and postpartum. she is also an IBCLC Lactation consultant with many years of experience helping new moms nurse their babies. Special OFFER: Received a $25 discount from The Mama Coach if you mention seeing the post on BabyMozartBlog! Lauren is a Certified Sleep Sense Consultant, coaching parents to teach their children independent sleep skills to get them sleeping well. She is also a registered nurse in labour and delivery. Her mission is to support parents in teaching their children healthy sleep habits and to help parents enjoy the rhythm and flow of parenthood. 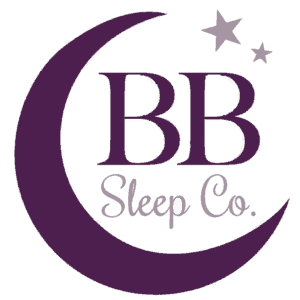 Special OFFER: Received a $20 discount from BB Sleep Co. if you mention seeing the post on BabyMozartBlog! The expert sleep consultants at Sleep Made Right work with you to develop a sleep plan, providing guidance, coaching, and support to ensure everyone in your home gets the rest they deserve and need. The founder of Sleep Made Right, Christine Young is a certified sleep consultant and has spent working with new parents and families. She has worked with children throughout her career. Lover of travel, awkward dancer, and purveyor of sleepiness, Lynda Ravlich is the founder of Dream Baby Consulting. Lynda started off in the health business as a registered nurse several years ago where she learned that her skills and compassion for others can help them through their most troubling times. The next step in her career was as a health care advocate working for a couple of big-time pharmaceutical companies. While there, she was given the opportunity to meet people from all walks of life and learned how her skillset and training could once again assist people with their health care needs. After suffering through some serious sleep deprivation with her own baby, Lynda thought that nobody with a child should ever have a sleepless night again. Lynda is now a certified Sleep Sense Consultant and member of the Canadian Sleep Society. She uses this training, along with her natural compassion to help people gain their health and sanity back (and maybe a marriage or two!) Feel free to connect with Lynda, she is more than happy to answer any questions you may have. Peaceful Slumber Paediatric Sleep Solutions was established on the belief that every baby, child, and parent needs to sleep well for optimal health and happiness. Sleep is a fundamental human need and healthy sleep habits are essential to children’s physical health and emotional well-being. Peaceful slumber is committed to meeting the unique needs of each child, Alison’s sleep services are designed to accommodate different parenting styles, ensuring that parents are comfortable and confident with the methods and approach to making positive, sustainable changes to their child’s sleep habits. Through gentle methods and a consistent approach, Alison’s mission is to facilitate exhausted parents and their children on their journey to a peaceful slumber. Her personal and recent experience with sleep deprivation provides invaluable perspective, ensuring comprehensive and supportive guidance on this journey.